Rene LaVice is one of Ram Records' latest singings. Hailing from Toronto, Canada, Rene has assembled an impressive discography on many major drum and bass labels. His music has a deep sound taking the classic Metalheadz vibes right into 2012. 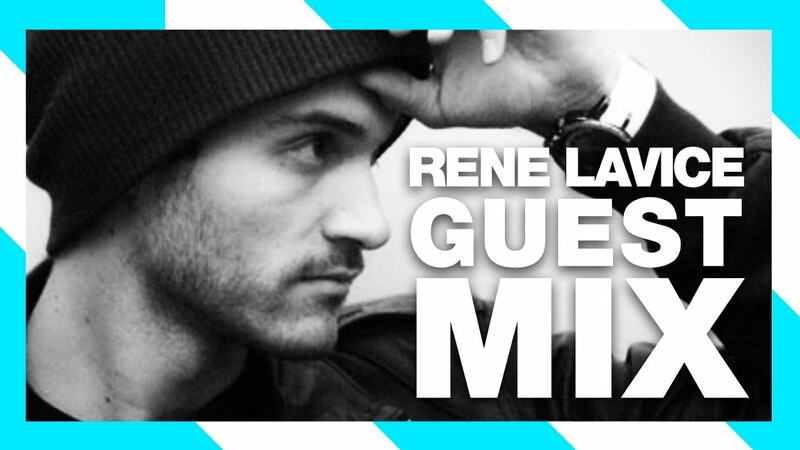 Rene LaVice is widely regarded as one of the "must hear" artists coming out of North America. Hailing from Toronto, Canada, the young boardsman has already assembled a very impressive body of work in a relatively short time. In 2009 he came out guns blazing with his debut release for Stride Recordings, "The Future" EP. Subsequent singles, collaborations and remix projects like "Save Me" and "Photograph" caught the attention of labels from across North America and Europe and it wasn't long before they came knocking in search of fresh new music. His work with veteran producer Gremlinz led to a release on Bad Concept Records, while the legendary John Rolodex quickly took notice and recruited the budding newcomer as a key member and intricate part of his Machinist Music imprint. It was around this time that his reputation as a fierce and fine producer made a sharp ascent with the support of Drum & Bass tastemakers from Bailey to Loxy, Marky to Sub Focus and even the mighty Andy C all regularly playing his music out in their sets both on tour and syndicated radio. Riding the waves of a solid buzz both locally and globally, reputable labels like Rubik, New World Ordio, Dsci4 and Dylan's Freak Recordings scooped up music both already released and forthcoming from the artist touted as Canada's next big producer. Tracks like "Spile," "Just Words" and the massive hit "Headlock" have received rave reviews and given the world a glimpse at just how diverse LaVice's musical tastes and output really are. Expect a ton of new music and exciting collaborations in the very near future.